The first round of the French legislative elections gave its verdict and its first outcomes. First of all, a very important low turnout: 42% of voters did not come to vote and do their duty maybe because of a less and more complicated ballot but also the periodicity. The legislatives seem to become a second election order confirming the presidential outcomes and having to guarantee a majority to the president-elect which reinforces the distrust vis-à-vis the institutions and their representatives. 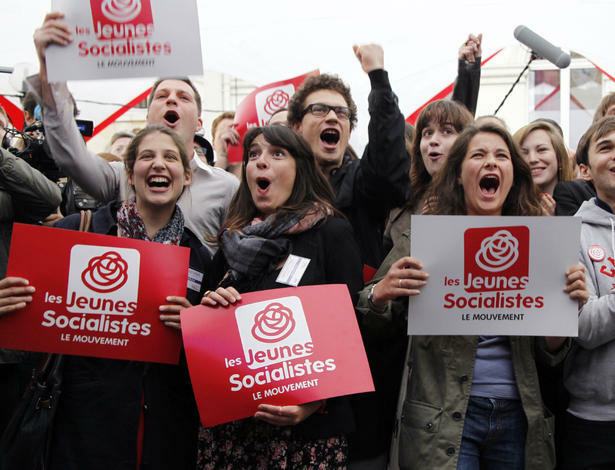 The parliamentary left (Socialist Party, Greens and Left front) hugely wins the first round with near 47% of the polls, 35% for the French socialists only. The parliamentary right (Union for a popular Movement, and New Centre) gets only 35% of the polls, putting the perspective of cohabitation aside. The Democratic Movement of François Bayrou gets 2% of the polls, very far of the 7% of 2007. And as far as the National Front is concerned, it has near 14%, ten points more compared to 2007. Although the Marine Le Pen movement is not in the situation to be for the run-off in most of the constituencies, its result allows to extend a more important pressure on the ex-ruling right party, the UMP looking for minimizing the damages. The perspective of cohabitation seems to be aside as the recent outcomes demonstrate. With 283 to 315 seats, the Socialist Party could reach the absolute majority easily, allowing being less dependent towards Greens and the Left Front. This majority is not completely guaranteed but will be more important than the one gained by Lionel Jospin in 1997. Such a configuration seems to be important for the Ayrault government who wants to be freed of possible pressure coming from the radical left, which is one of the main losers of this first round. With 8.5% of the polls, the radical left coalition makes a disappointing outcome and seems to be in decline in the suburbs of Paris for instance and also in Nord-Pas de Calais region where Jean-Luc Mélenchon, the Left front leader and Parti de gauche (Left party) co-chairman was defeated face to Marine Le Pen. 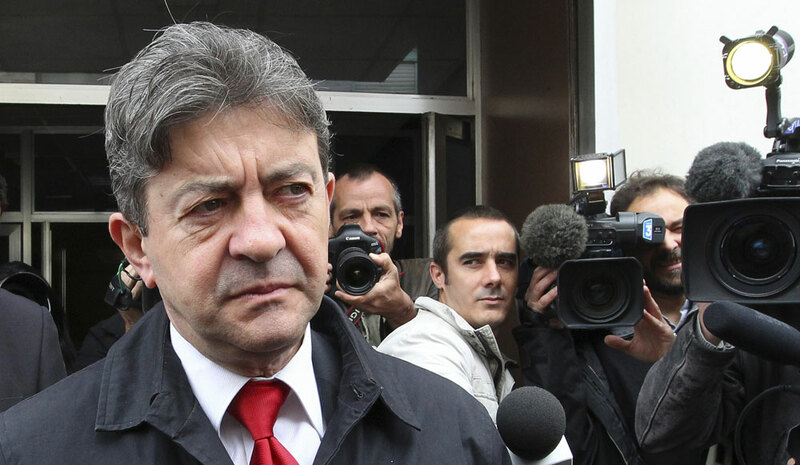 Melenchon was probably sanctioned, wanting to remake his presidential campaign vis-à-vis the FN leader who is going to be elected MP on the next Sunday probably. The first round of the legislative seems to be largely in favour of the left and the Socialist Party who might get the absolute majority it wishes. This situation is quite logical and confirms the secondary aspect of this election, a second election order giving a majority to the president-elect and his government to rule. Tags: 2012, 2012 Elections, Centre, Far right, French legislatives, Left, Parti socialiste, Right, UMP. Bookmark the permalink. Previous post ← A (blatantly) English-speaking Commission?